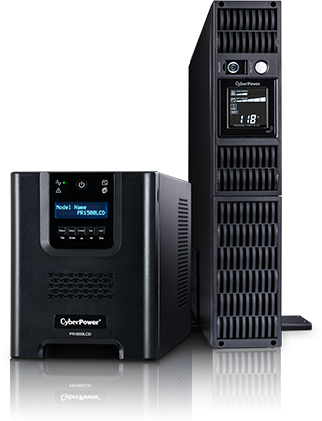 We give our reseller partners the opportunity to earn points by selling CyberPower products. Points can be redeemed for gift cards, debit cards, merchandise, travel, and more. Join the Channel Partner Alliance partner program and get access to the rewards platform. Earn points for selling CyberPower products, using the portal, and completing training. Points are awarded on a monthly basis and claiming sales is easy. Redeem points for a variety of options in our rewards catalog. 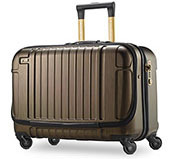 Choose from merchandise, gift cards, travel and more. The CyberPower Rewards Program benefits you and your customers. Your customers get professional-grade power protection, superior warranty terms, and leading support, and you earn points for your next gift, trip, or night out. It's a win-win. Here are some examples of the 50,000+ merchandise rewards you can receive by selling CyberPower. Plus, you can use your points for travel, event tickets, and more. Here are some examples of the 50,000+ merchandise rewards you can receive by selling CyberPower. Plus, you can use your points for travel, event tickets and more. If your company is already an authorized partner, you can request individual access. Cyber Power Systems (USA), Inc. All rights reserved. All other trademarks are the property of their respective owners. CyberPower reserves the right to change, without prior notice, marketing programs, product offerings or specifications. Point values can vary by country and geography and is subject to change. Call 877-901-1930 for details on the program.